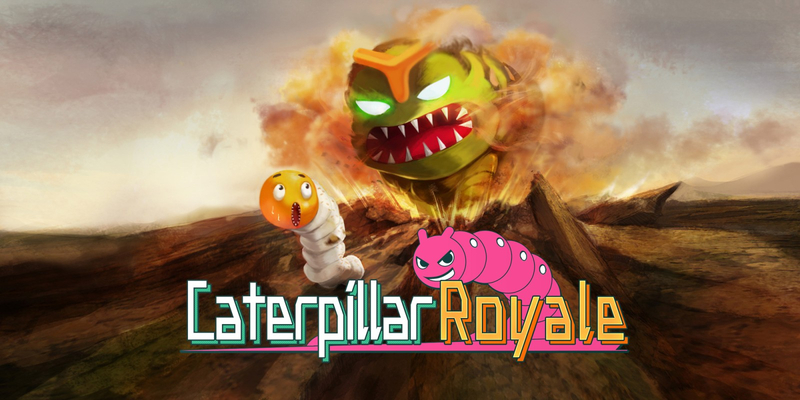 Caterpillar Royale is an action game where you eat food, grow your caterpillars, and fight enemies to survive. Your caterpillars die if their heads touch obstacles or enemy-caterpillars. 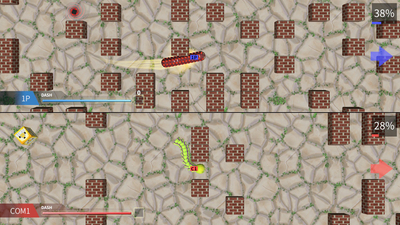 It's a merciless caterpillar battle royale! 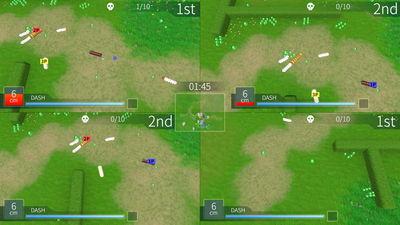 Split-screen - a maximum of 4 players can duke it out. "Mission / Mini Soccer / Obstacle Course." 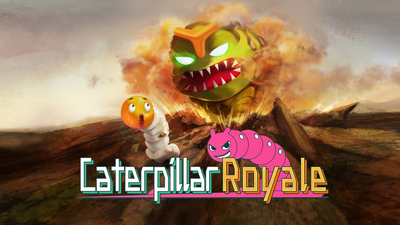 Caterpillar Royale is a super casual game. 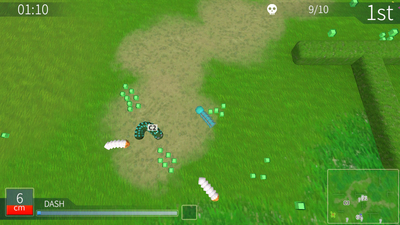 It's easy to pick up and play, though for only a few minutes. The three modes are cool in theory but need more variety.